- Smooth centerline with herringbone outer tread. - Rounded profile with vertical channels to enhance cornering characteristics. - High volume casing enables comfortable ride. - Dual Compound Rubber means a fast rolling tire with great corning traction. WTB Road Plus tires bring supple plus-size traction and smooth riding characteristics beyond where the pavement ends. 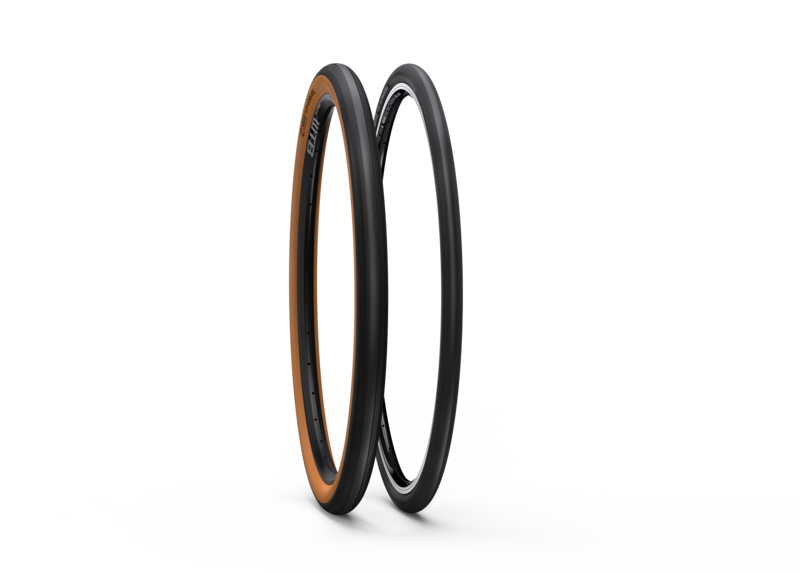 Each of our Road Plus models pair a smooth centerline to various levels of outer tread/knobs, providing different degrees of resilience and cornering traction to suit specific usages. High-volume road provides deceivingly svelte performance on pavement, with resiliency that isn’t shaken by chasing confidants down dusty dirt roads. Sneak it into a cross bike, fit it into a road frame, the overall diameter stays the same as a 700 x 30mm road tire. Ride it on tarmac, take it to the dirt as well. Creating a new riding experience, regardless of where your exploits lead you. It simply makes sense, perfect sense. Why not obtain plus-size benefits without slowing the pace? 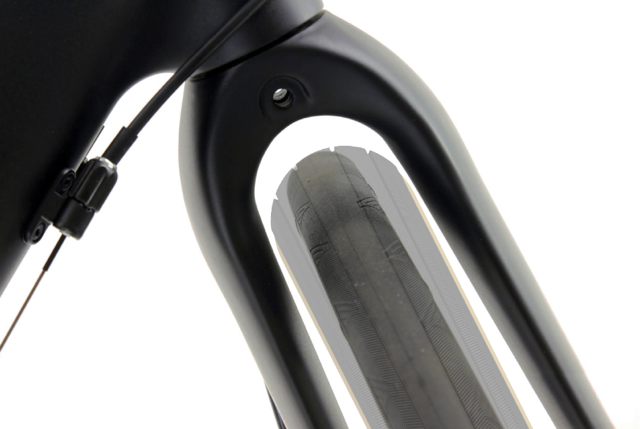 Added tubeless compliance with higher volume drowns out road noise, gravel vibrations, and dirt imperfections. All the benefits of the Road Plus are available on the Horizon and Byway TCS tires. Road Plus retains the same geometry as existing endurance road bikes but adds a high volume, tubeless 650b wheel and tire in place of a 700c. With 650b x 47c Road Plus TCS tires having the same overall wheel diameter as a 700 x 30c tire, it only requires a little more chainstay clearance than a traditional road tire. Pair it to a Ci24 Carbon or KOM i23/i25 650b TCS rim and you have a light, high volume, fast rolling setup without going back to the drawing board for frame design. Visit our Road Plus Fit Chart at wtb.com/pages/road-plus to ensure compatibility with your current frame.